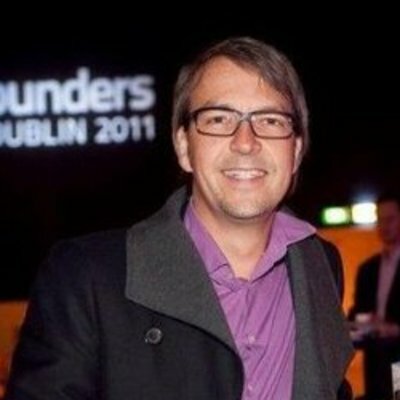 Carsten Frien is a serial entrepreneur in the mobile advertising tech and software space. Scaling his last venture Madvertise to more than 100 employees, a revenue run rate of EUR 20 M and raising more than EUR 10 M from US and EU-based VCs, he is now founder and CEO of Roq.ad, an EU centric SaaS platform that enables cross screen advertising for advertisers and media agencies. He is also a business angel for tech startups, combining all his entrepreneurial activities under Quantum Leap Ventures.